When we think about bullying, the immediate effects include, but are not limited to, low self-esteem, lack of self-confidence, isolation, depression, loss of trust; but it's important to also realize that the effect that bullying has on our brain and our body, goes far beyond the short-term. I can remember back when I was in late elementary school, and all the way through the end of middle school, I suffered from all of those things in my life, and a few others. Not only was my self-esteem shot and the very thought of going to school each day caused my anxiety to sky-rocket, but I think one of the worst things that I experienced was a feeling of complete loneliness. I felt like there was something wrong with me since I seemed to exist only to be an outlet for others aggression. That kind of intense pressure on a child or young adult causes serious emotional developmental problems, and likely was one of the reasons that I spent a good deal of time in a learning disability center in school. Looking back, I am grateful to those teachers who helped me, but at the time it also served as yet another target on my back. Even now as an adult and able to take care of myself, I'm not immune to the pangs of childhood trauma memories that surface when I read about a child who's been beaten up at school, or suffers from bullying at the hands of a sibling. This topic has become main stream in the last 10 years or so, with advocacy sites and anti-bullying programs readily available to most anyone who has an internet connection, yet even with all of this access and awareness, this problem still exists. Let's not forget, that with the onset of social media, cyber bullying has taken this problem to an entirely new level. In the US alone, 28% of U.S. students in grades 6–12 experienced bullying, and in a single large study, about 49% of children in grades 4–12 reported being bullied by other students at school at least once during the past month, whereas 30.8% reported bullying others during that time. * Unfortunately, victims of bullying are 7 to 9 percent more likely to consider suicide, according to a study at Yale University**. In addition, children as young as 6-8 years old have taken their own lives as a result. *** Those statistics are staggering, which why it's so important for us understand the long-term effects of bullying and how we can not only help ourselves, but also help others who have experienced this type of trauma. Make no mistake, being bullied is a form of trauma. To help understand how these effects can last well into adulthood, and how to cope and recover, I wanted to talk to an expert and share not only his experiences of being bullied but also his amazing journey of recovery and the work that he's doing now to help educate youth and their families on this important problem. 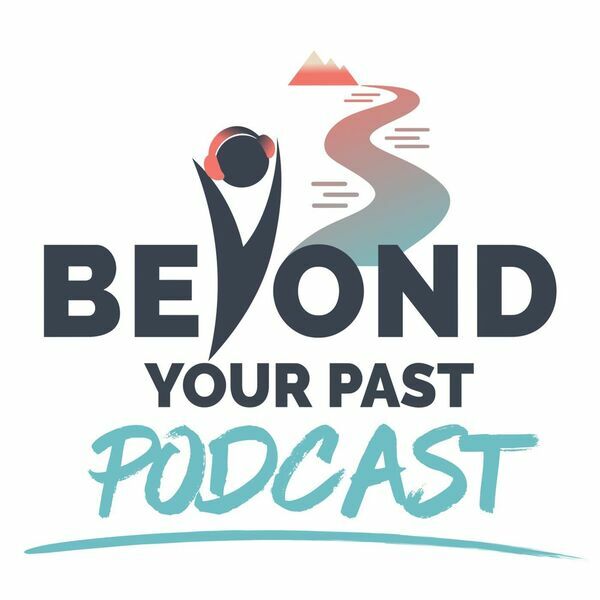 My good friend and fellow life coach, Alan Eisenberg, recently sat down with me for a chat on this topic, and that is the focus of this episode of the Beyond Your Past Podcast. Alan is the founder of BullyingRecovery.org, and organization who's dedicated to helping those who suffer from the long-term effects of bullying (Complex Post Traumatic Stress Disorder or C-PTSD) to find the help they so desperately need by providing media, materials and support for their recovery. Be sure and check out the rest of the blog post over on BeyondYourPast.com. If you’d like more information on working with a certified life coach, or if you have questions about how working with a life coach might be right for you… go for it and schedule your free intro session! Always remember, You Are Worth It, and there is hope for moving forward from what holds you back.